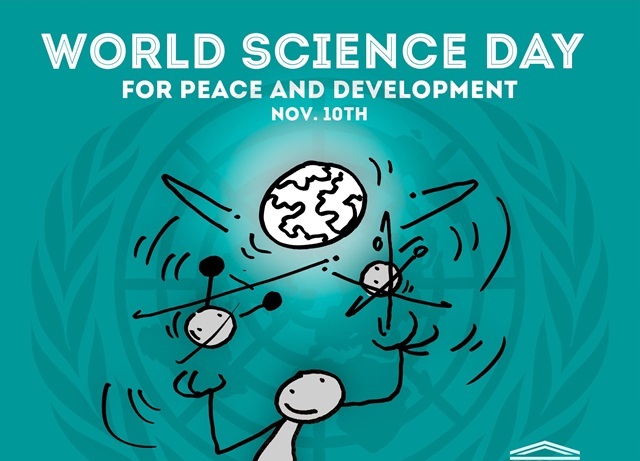 World Science Day for Peace & Development celebrated every year on 10 Nov. The day is observed to highlights the important role of science in society and the need to engage the wider public in debates on emerging scientific issues. It also underlines the importance and relevance of science in our daily lives. The theme for 2018 is “Science, a Human Right”, in celebration of the 70th anniversary of the Universal Declaration of Human Rights and of the Recommendation on Science and Scientific Researchers. Former IAS officer Ashok Kumar Gupta has been appointed as the chairperson of the Competition Commission of India, according to an official communication. It said the number of digital payment transactions zoomed 207 percent to 244.81 crores in August 2018 as compared to 79.67 crore in October 2016. 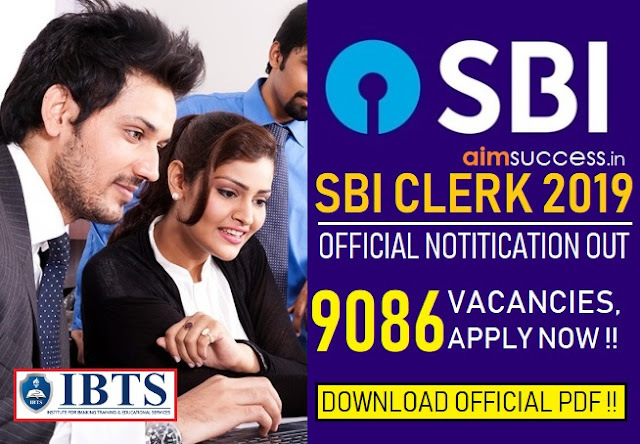 Total value of such transactions, which stood at 108.7 lakh crore rupees in October 2016, increased 88 percent to 204.86 lakh crore rupees in August 2018. The statement said that existing payment modes such as debit cards, credit cards, Immediate Payment Service (IMPS) and Pre-Paid Instruments (PPI) have registered substantial growth as well. The Reserve Bank of India is likely to establish an ombudsman for digital payments by March to take the load off the increasing number of complaints currently being handled by the banking ombudsman. Given the rapid adoption of digital payments across the country, RBI in its Annual Report for 2017-18 had said it was considering a plan to establish a separate ombudsman to handle consumer complaints related to digital transactions. The central bank is presently in the process of creating a scheme for establishing offices across the country for the digital payment’s ombudsman. The Reserve Bank has liberalized the norms governing foreign borrowings for infrastructure creation "in consultation with the Government". The minimum average maturity requirement for ECBs (external commercial borrowings) in the infrastructure space raised by eligible borrowers has been reduced to three years from earlier five years, a notification said. Additionally, the average maturity requirement for mandatory hedging has been reduced to five years from earlier ten years, the central bank announced. The government said it is not seeking Rs 3.6 lakh crore capital from the Reserve Bank but is only in the discussion for fixing appropriate economic capital framework of the central bank. Government’s fiscal math is completely on track. There is no proposal to ask RBI to transfer Rs 3.6 or 1 lakh crore, as speculated,” Economic Affairs Secretary Subhash Chandra Garg tweeted. He said the only proposal “under discussion is to fix appropriate economic capital framework of RBI.” Exuding confidence about government’s fiscal math, he said, it will stick to the fiscal deficit target of 3.3 per cent for the current financial year ending March 31, 2019. Vice President M Venkaiah Naidu is on a three-day visit to France. He inaugurated Indian War Memorial at Villers Guislain. Earlier the Vice President attended the Indian community reception in Paris. The main ceremony at Arc de Triomphe monument in Paris was presided over by the French President Emmanuel Macron. The Vice President also met the Director-General of UNESCO, Audrey Azoulay. Sri Lankan President Maithripala Sirisena on Friday dissolved parliament, paving the way for an early general election in the country which is grappling with unprecedented political crisis after the surprise sacking of Ranil Wickremesinghe as Prime Minister and replacing him with Mahinda Rajapaksa. Both countries have a full calendar of more than 20 bilateral mechanisms, dialogues and exercises, many of which take place annually. In November 2015, the robust relationship between the two countries was elevated to ‘Strategic Partnership’.